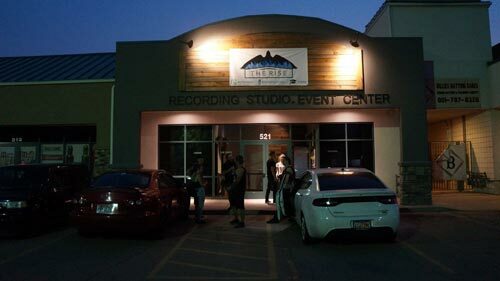 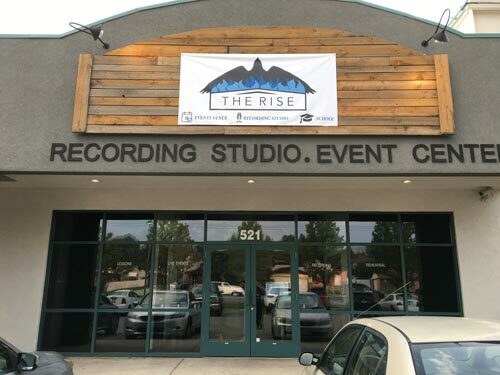 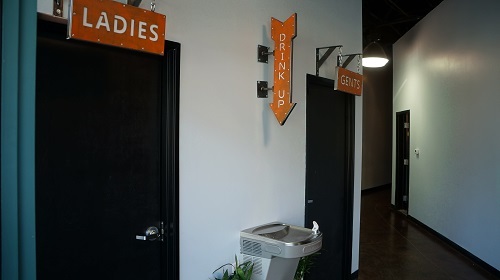 The Rise’s 3,100 square-foot facility consists of two main components: a 300-capacity events venue and a music / audio recording studio. 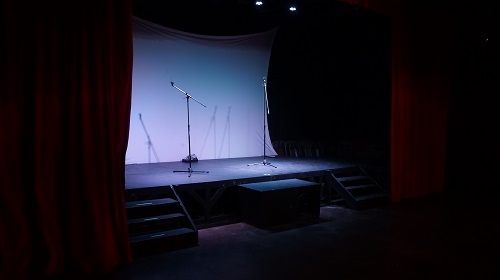 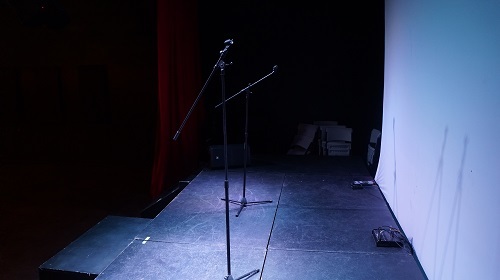 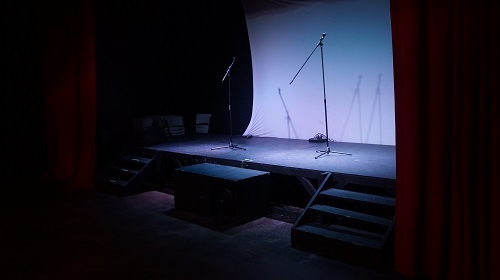 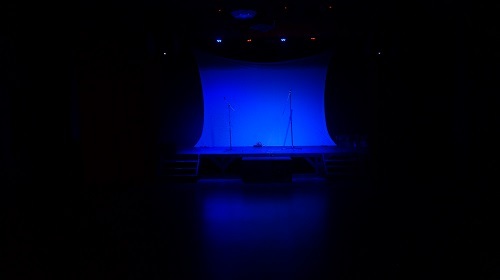 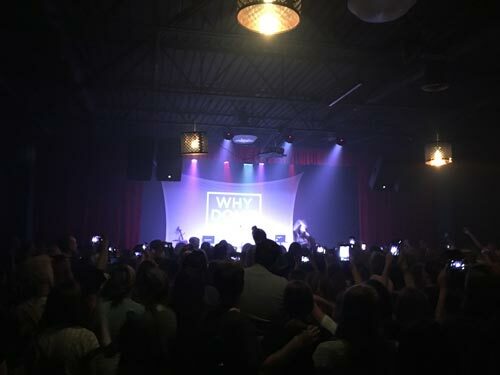 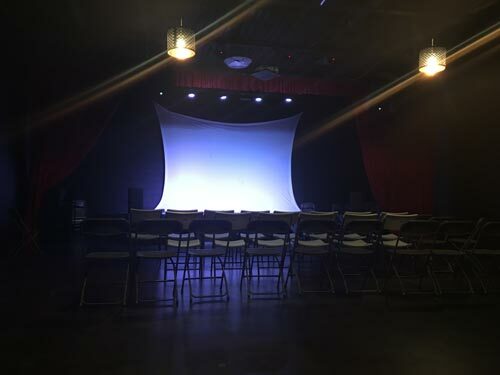 The venue utilizes about half of the overall space and is used primarily for a wide variety of self-produced public events such as concerts, dances, theatre and a wide variety of other shows, but it is also available for other groups to rent when not in use. 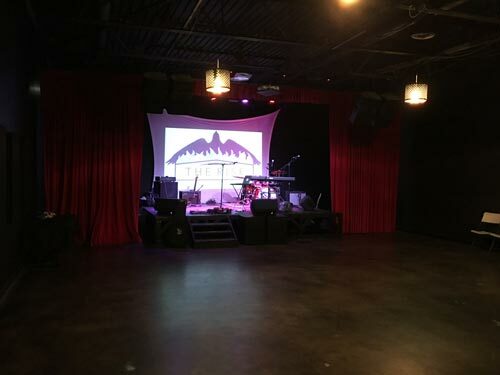 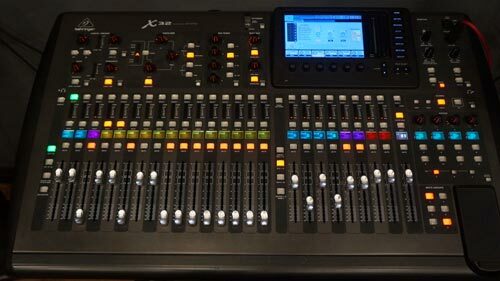 The venue includes a great house PA system, three stage monitors, a pro digital mixing board, a projector and backdrop screen, a wide variety of mics, and ample channel inputs. 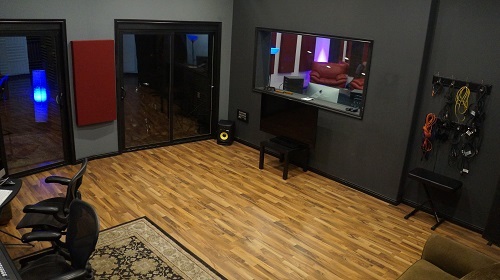 The space is also acoustically treated for premium sound. 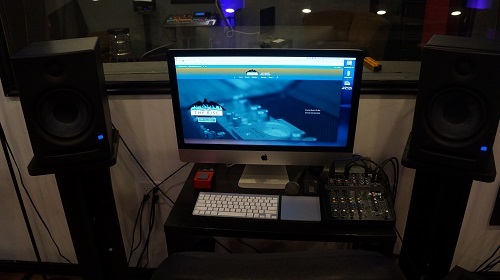 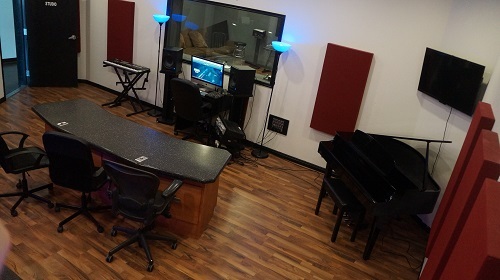 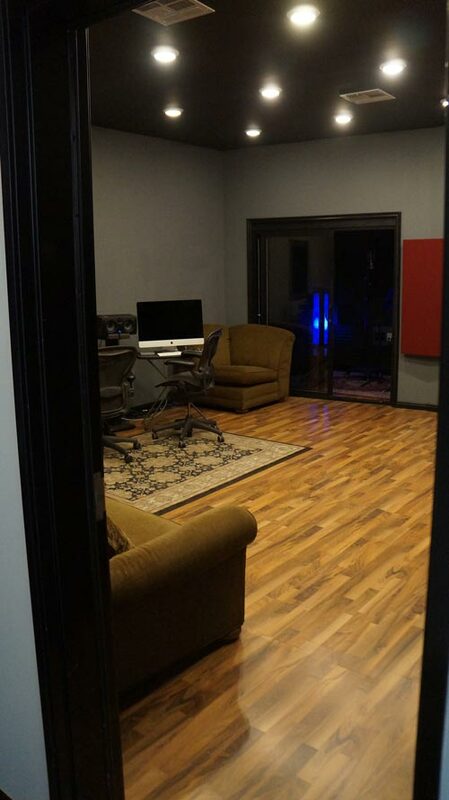 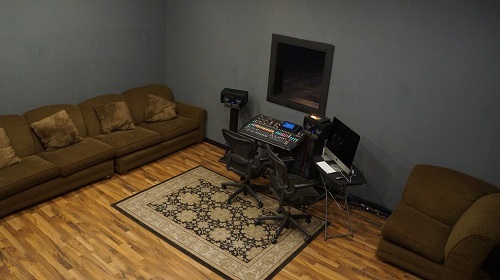 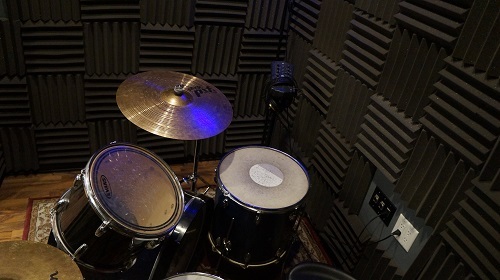 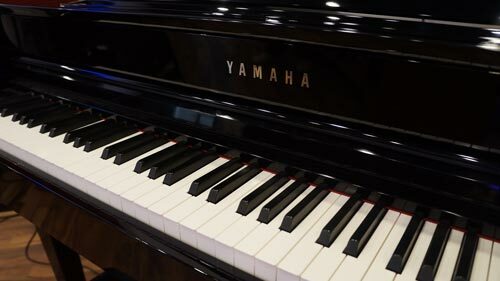 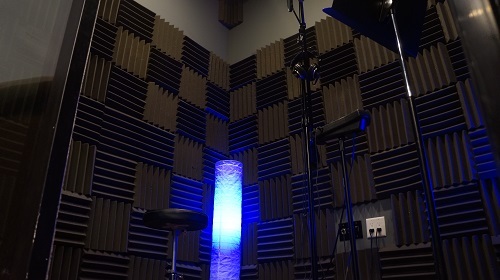 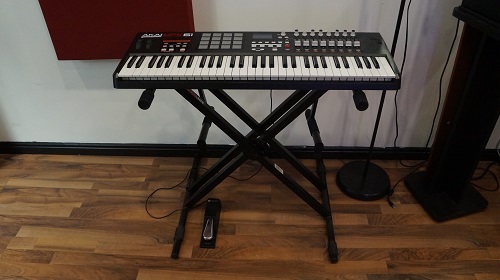 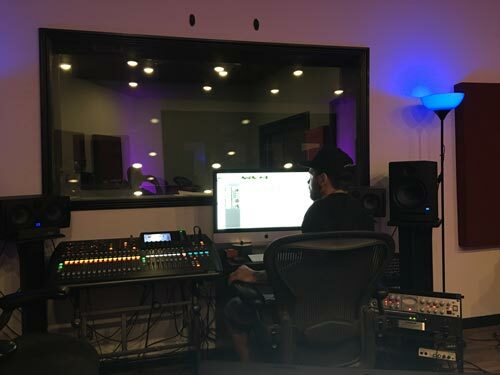 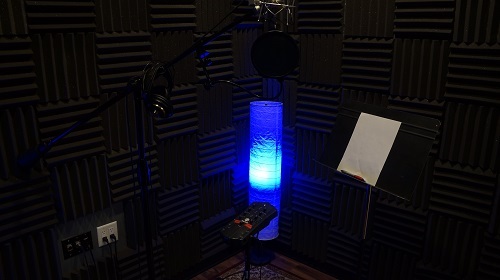 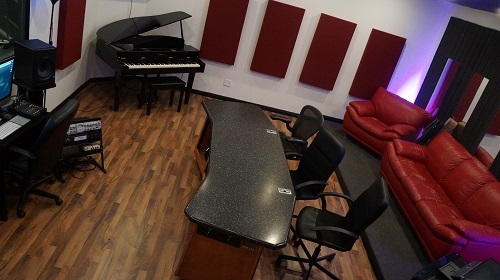 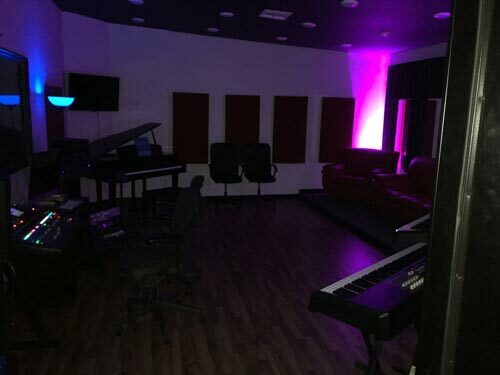 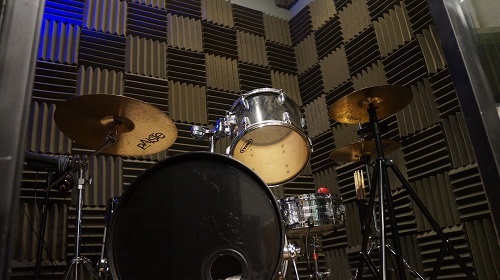 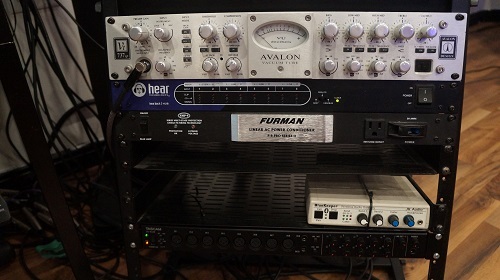 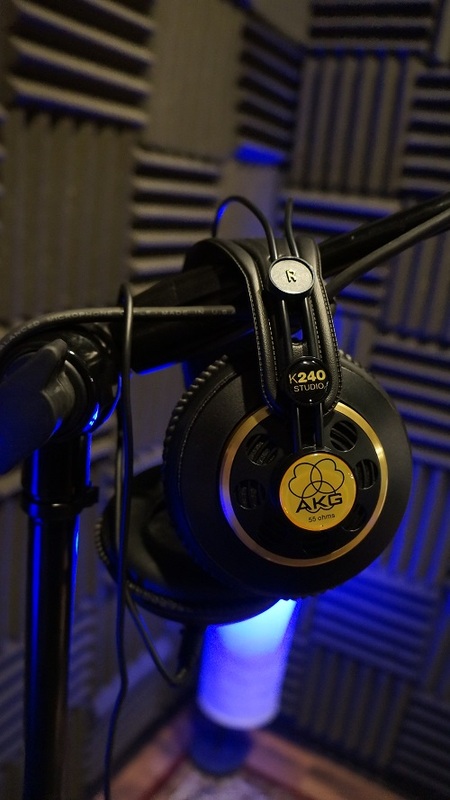 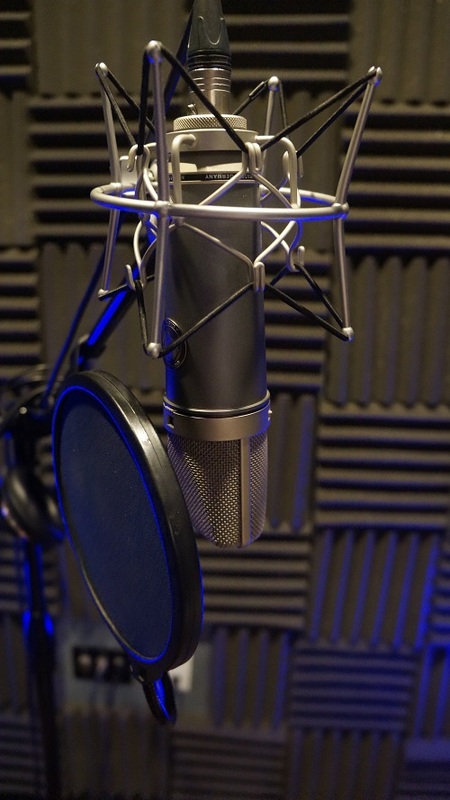 The recording studio uses high-end gear, includes two isolation booths and offers a large selection of professional software choices and other tools for recording, producing, editing, mixing, mastering, etc. 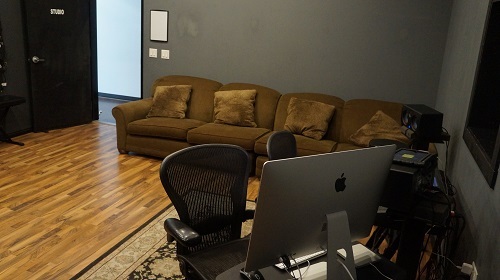 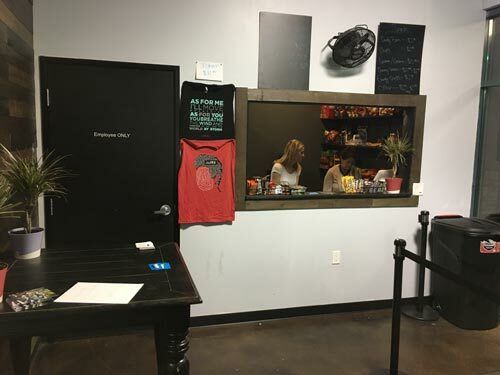 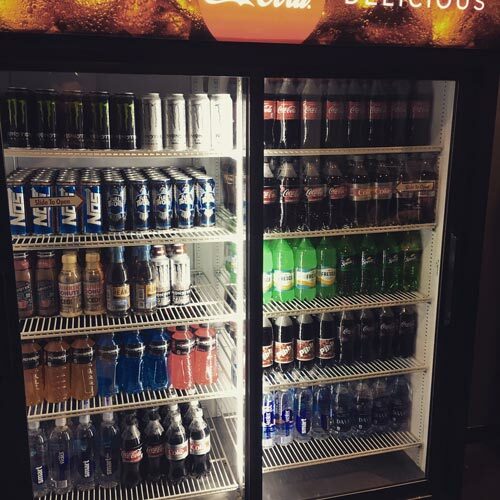 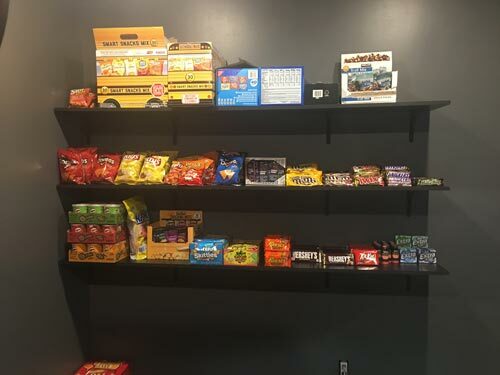 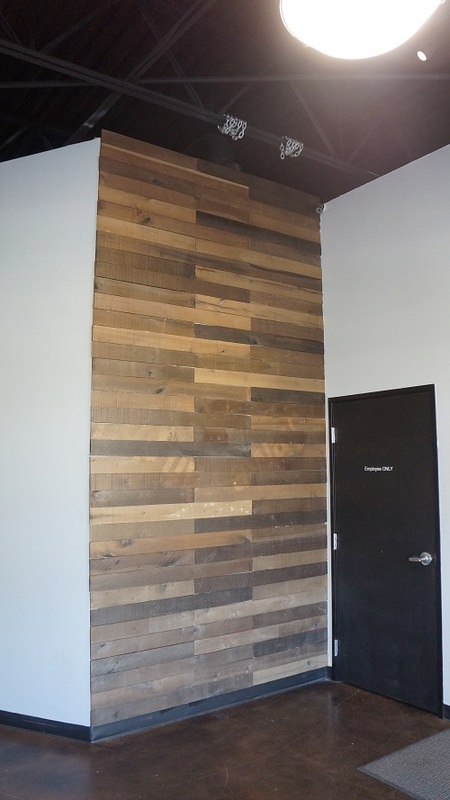 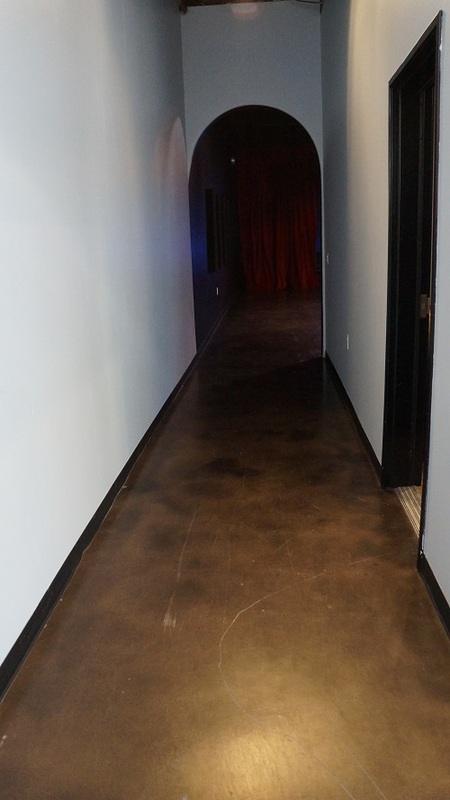 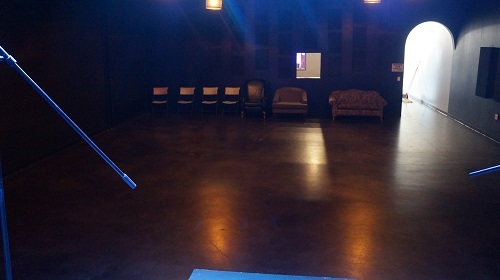 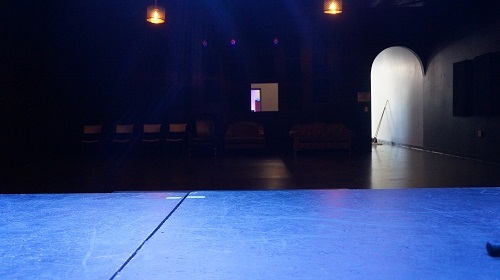 The Rise also includes a “flex” room that can be used as a backstage / greenroom area during shows as well as for rehearsals, lessons, meetings, and a number of other things. 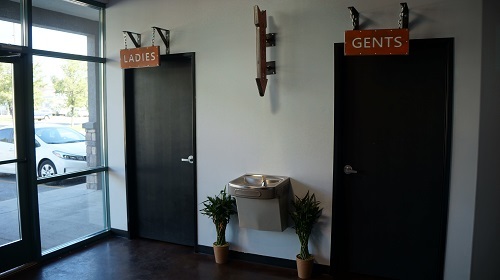 Up front, The Rise has a lobby, ticket / concessions box office, marketing area and restrooms.